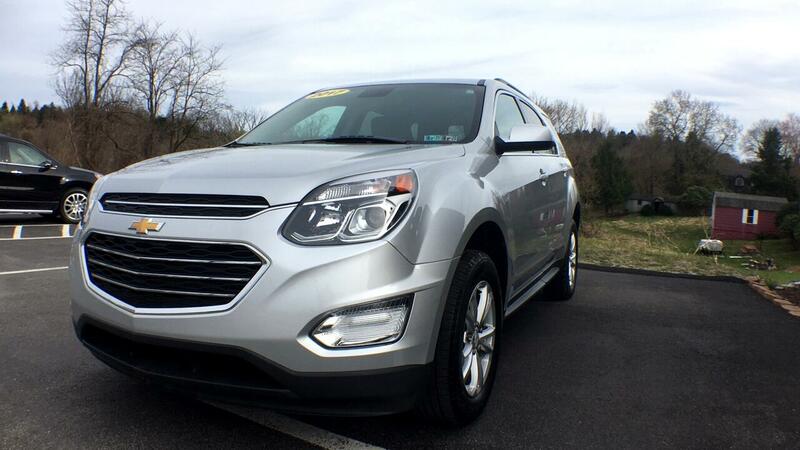 This one-owner nicely equipped vehicle is an off lease purchase by Pinnacle Auto Sales. The vehicle is very nice and is indicative of "lease turn-in" vehicles, as most are well cared for. The lessee (drivers of the leased car) are motivated to care for the car because they have an option to buy after the lease and in the event they don't buy, get charged for any damage in excess of normal wear and tear. So you reap the better value with a lower price on a like-new vehicle. This silver ice beauty is soooooo nice.